I would like to purchase the M6L Brompton. How can I paid? 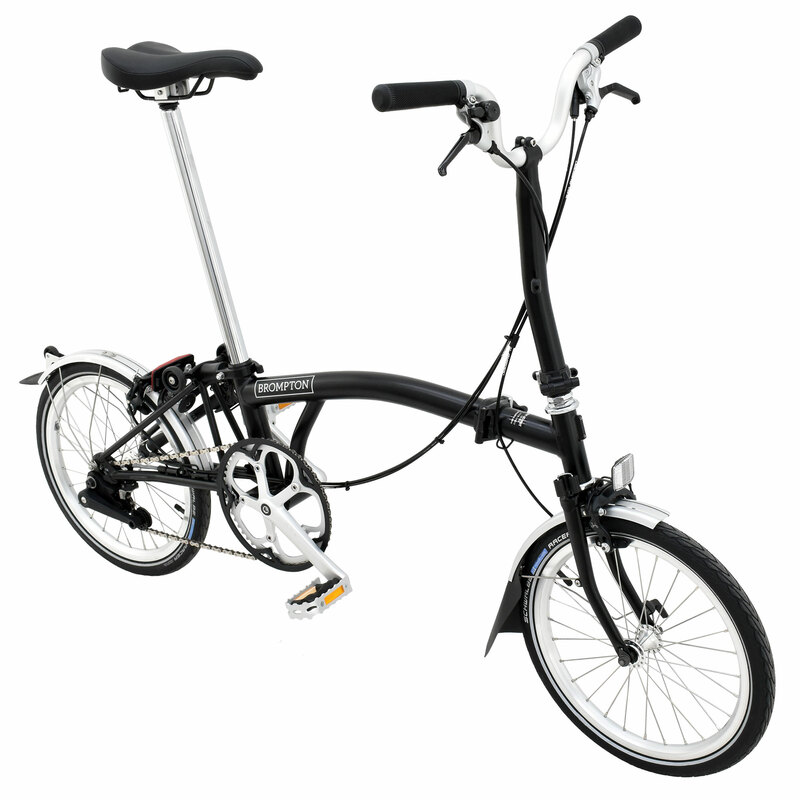 Due to Brompton Bicycle own selling policy you can not purchase a Brompton bike online and ship to your location. Under our terms & conditions with Brompton we are unable to ship any Brompton bikes. I am sorry but on this occasion we are unable to help you any further on this.